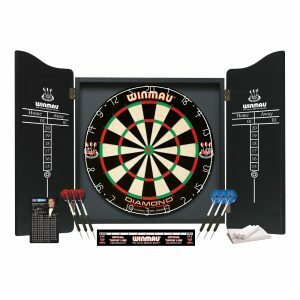 The complete 'ready to go' steel tip combination set. 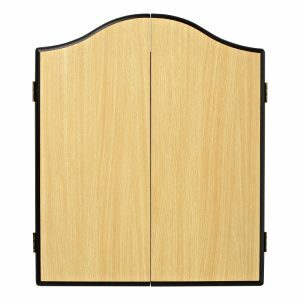 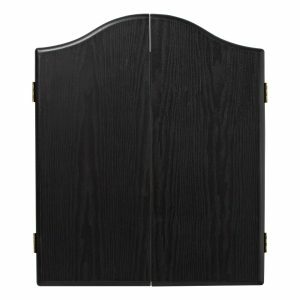 This beech Winmau dartboard cabinet is ideal for housing your board and keeping score. 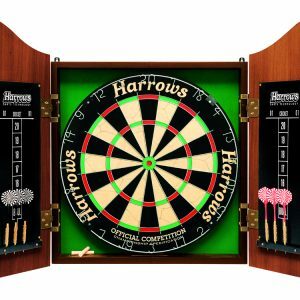 This black Winmau dartboard cabinet is ideal for housing your board and keeping score. 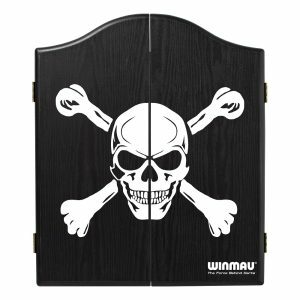 This black pirate Winmau dartboard cabinet is ideal for housing your board and keeping score. 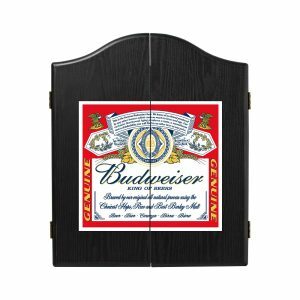 Budweiser liveried, deluxe veneer-effect dartboard cabinet. This Rosewood Winmau dartboard cabinet is ideal for housing your board and keeping score. 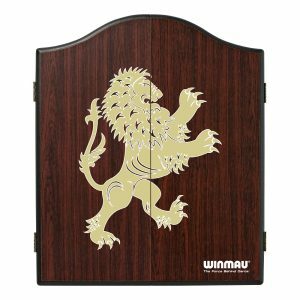 This Rosewood Lion Winmau dartboard cabinet is ideal for housing your board and keeping score.